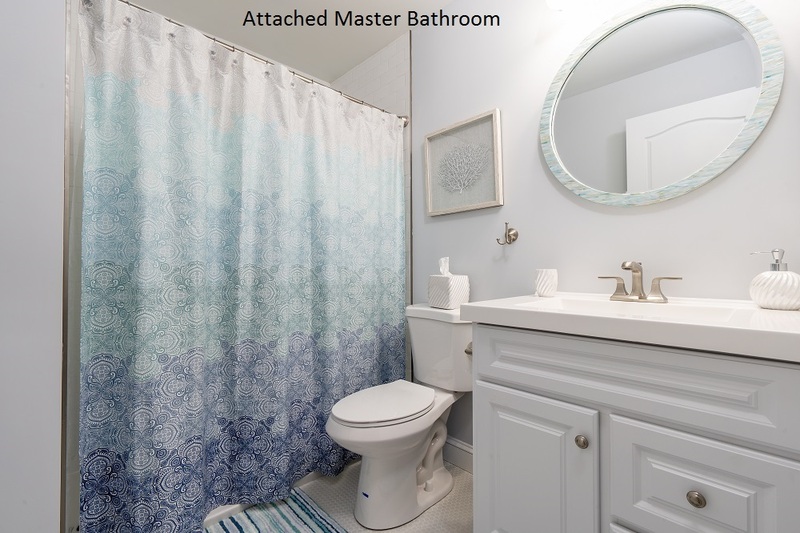 A RARE FIND...AN EXTENSIVELY REFURBISHED 5 BEDROOM + FAMILY ROOM, 4 FULL BATH TOWNHOME WITH A HEATED POOL! 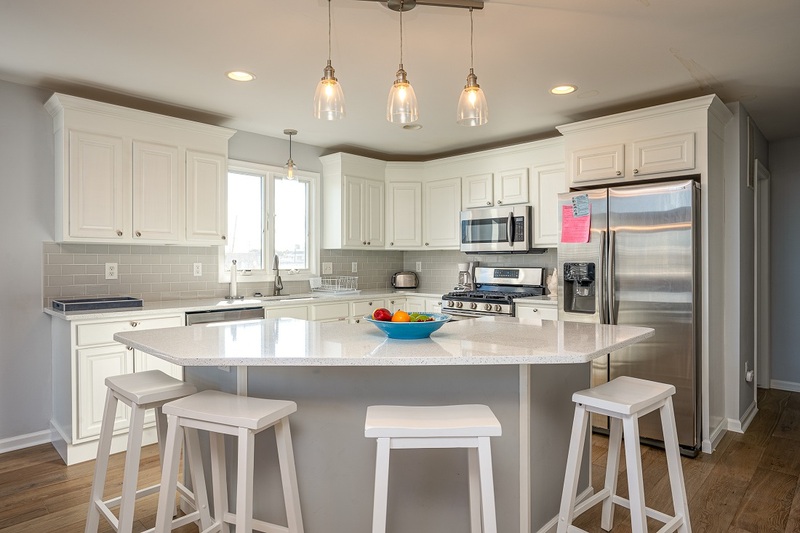 This three©story townhome is built on an extra©wide lot and is therefore larger than most townhomes in Avalon! 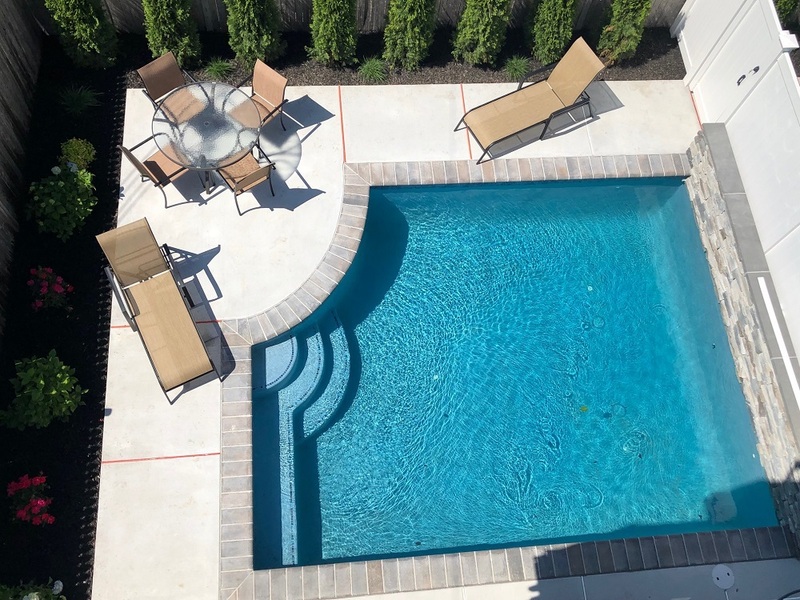 Each unit has its OWN PRIVATE POOL & PATIO AREA! 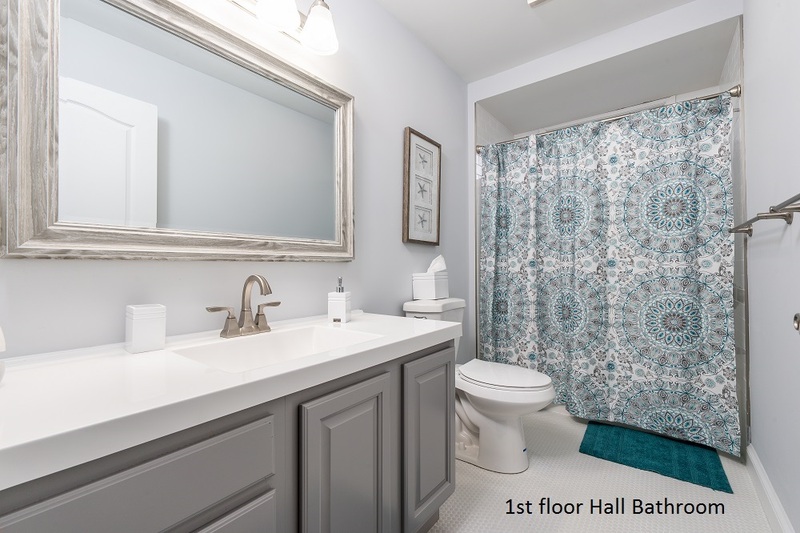 The extensively renovated interior features about 2,300 square feet of living area with 5 bedrooms + a Family Room and 4 bathrooms! 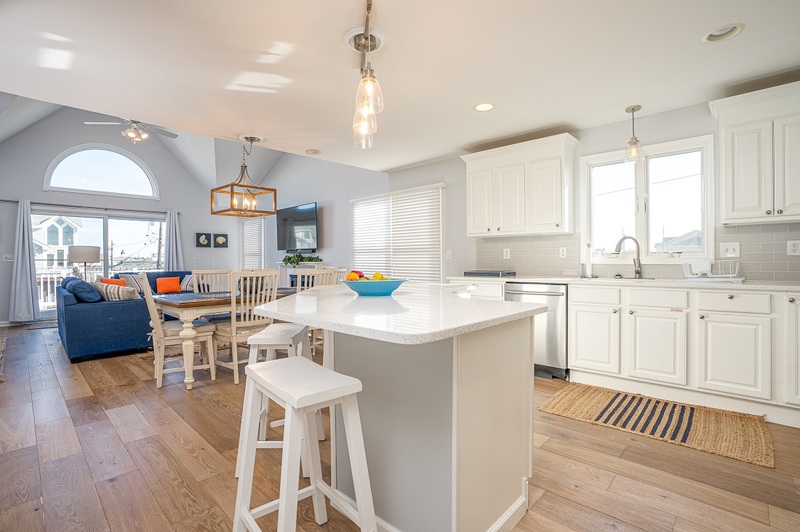 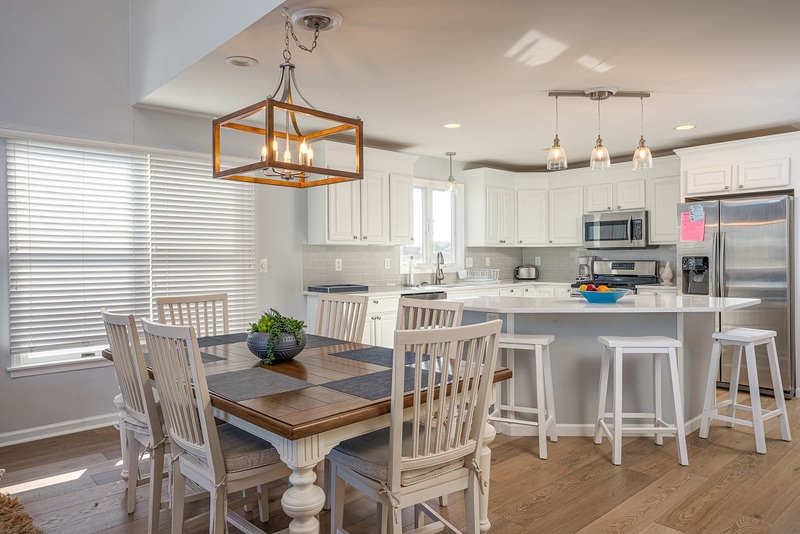 The ALL NEW interior for 2019 includes: beautiful wide plank hardwood flooring & custom tile, quartz countertops throughout, a freshly painted interior with new furniture, a spacious new kitchen with center island, new bathrooms and a new pool! 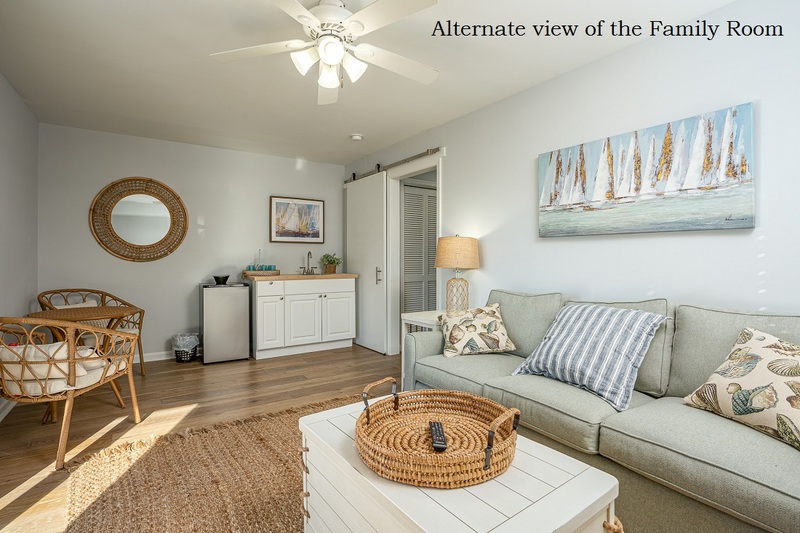 The ideal Park©n©Walk location is only 3 blocks from the beach, boardwalk & playground and just steps into town! 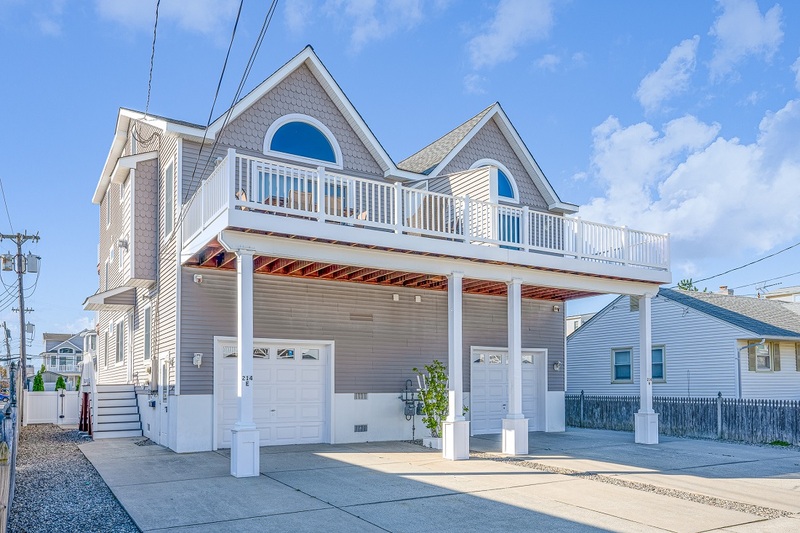 Take an invigorating walk or run on the boardwalk, which spans along the beach front from 21st to 32nd Street (about half a mile). 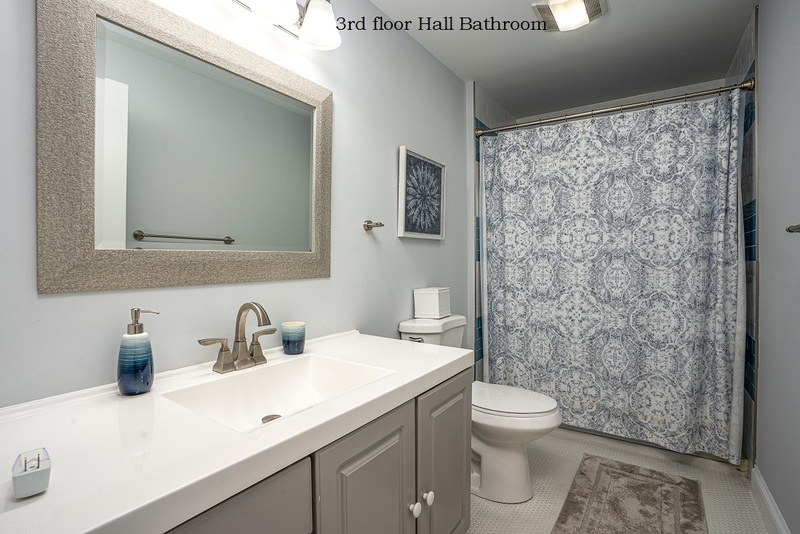 You'll appreciate the convenience of the Public restrooms & rinse station located at 29th Street and the beach. 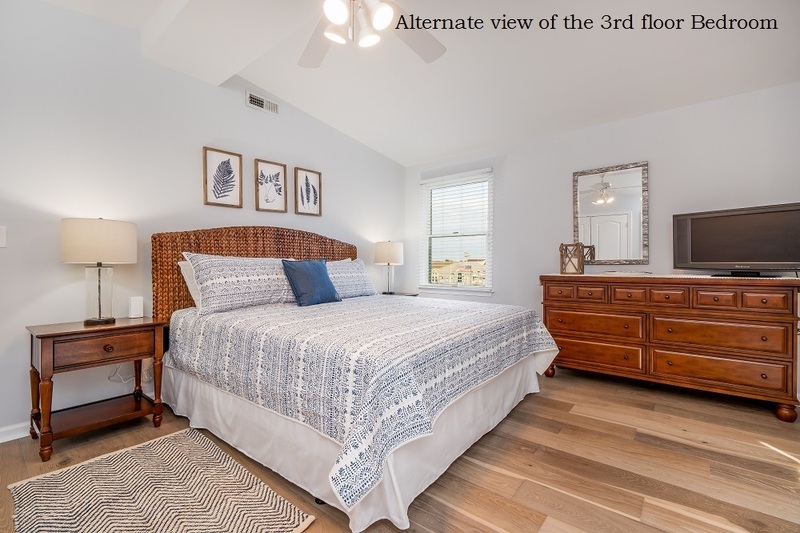 In addition, this location is also just around the corner from the Public recreational facilities at the Avalon Elementary School (30th Street between Dune Dr & Ocean Dr), which includes a track, exercise stations and a basketball court © Avalon's Award©winning Library is located next to this recreation area! 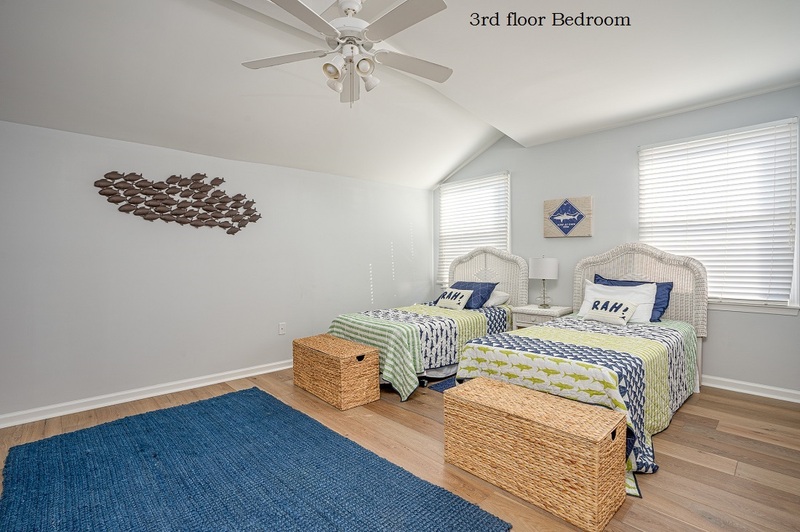 When returning from the beach, you can store your beach gear (and bikes) in the attached street©side storage area. 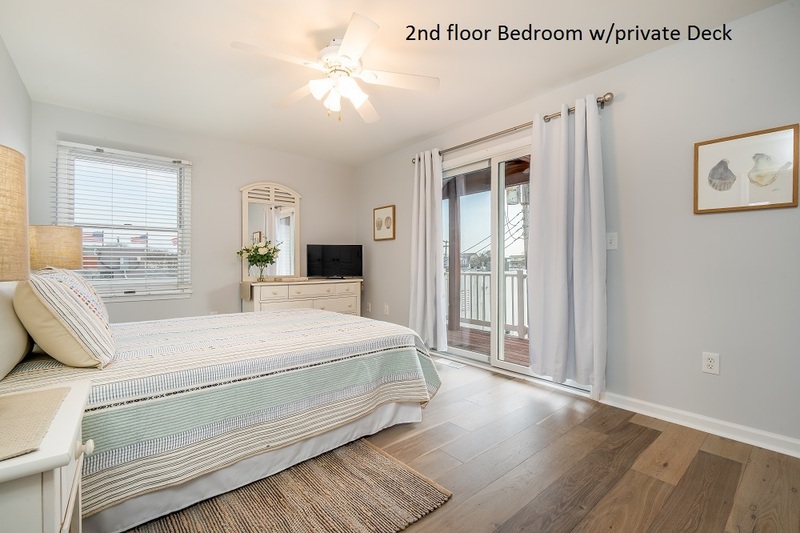 The 1st Floor features 2 bedrooms (one of which has its own private bathroom), 2 bathrooms + a Family Room with wet bar & beverage fridge in the rear of the property, which overlooks the southern exposed, fenced pool & patio area. 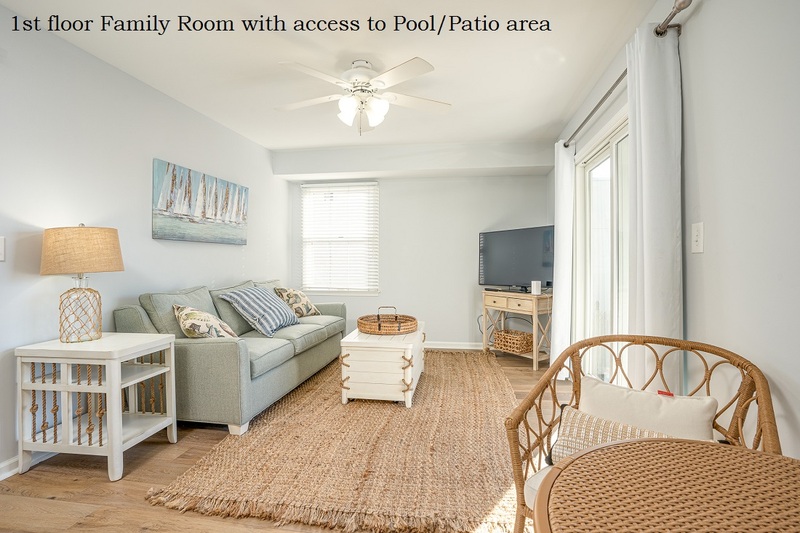 A sliding door offers convenient access between the Family Room & the pool! 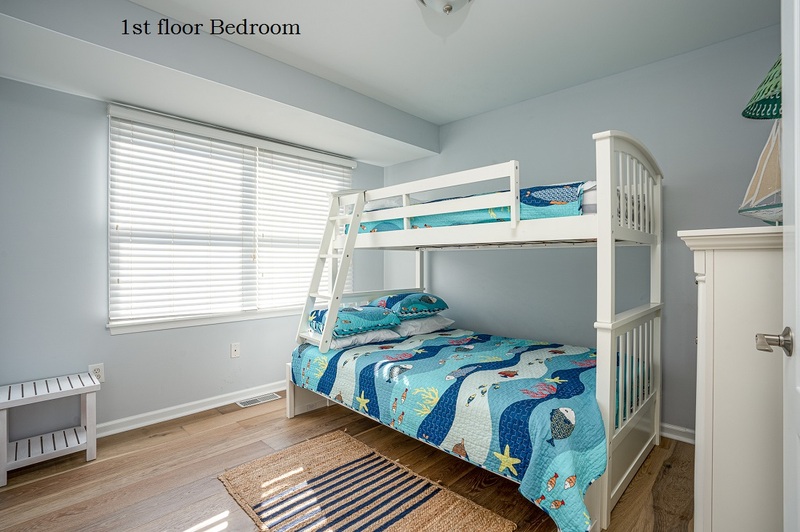 One of the bedrooms on the first floor is the Master Suite and the other is a bunk room, which features a single size bed above a double size bed. 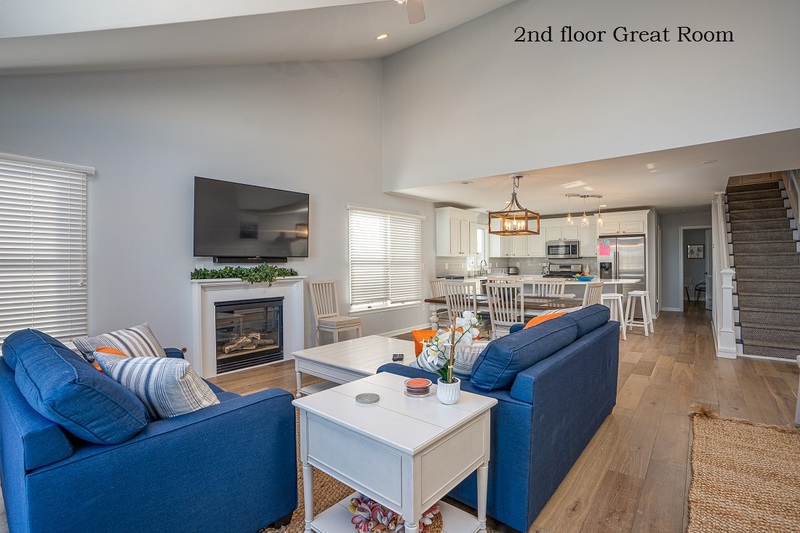 The impressive 2nd floor Great Room greets you with a large, wide open & airy entertaining space accented by the gorgeous hardwood flooring & brand new kitchen! 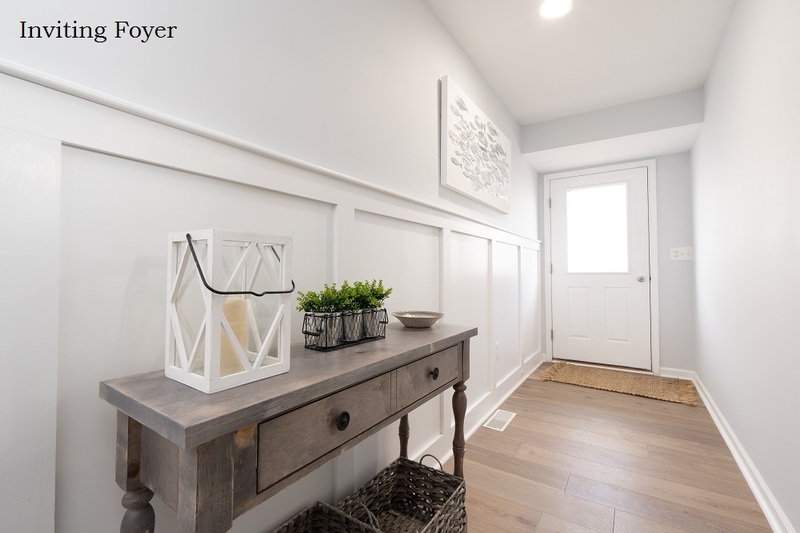 A sliding door leads to a street©side deck with gas grill. 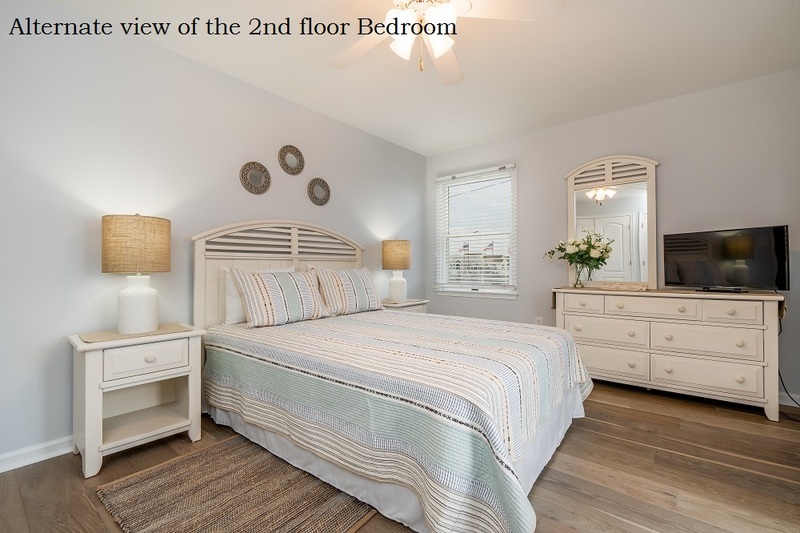 The bright and cheerful 2nd Floor guest room offers a private covered deck overlooking the pool & patio area. 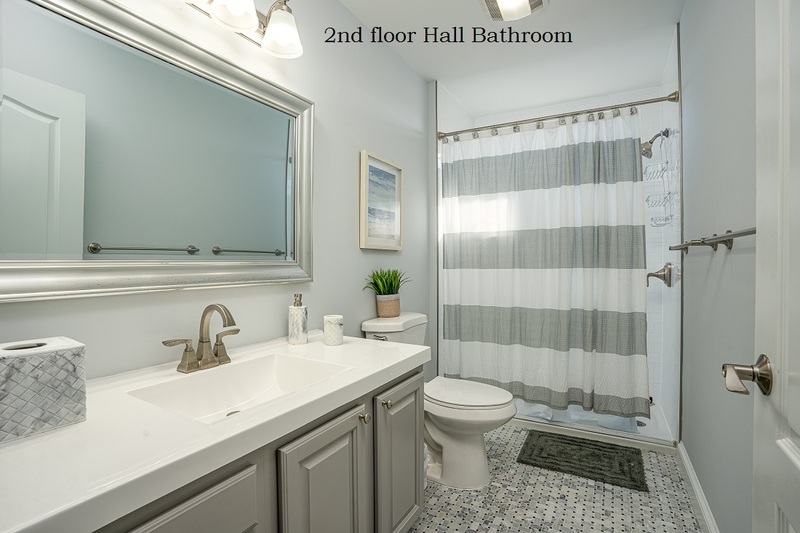 The 3rd Floor features two large guest rooms that share a hall bath. 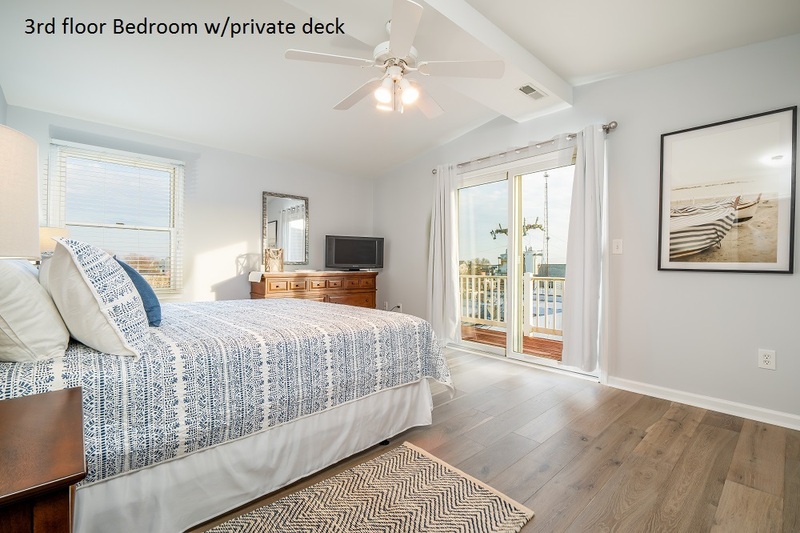 A spacious southern exposed deck off the rear bedroom is ideal for some quiet time after a busy day at the beach! 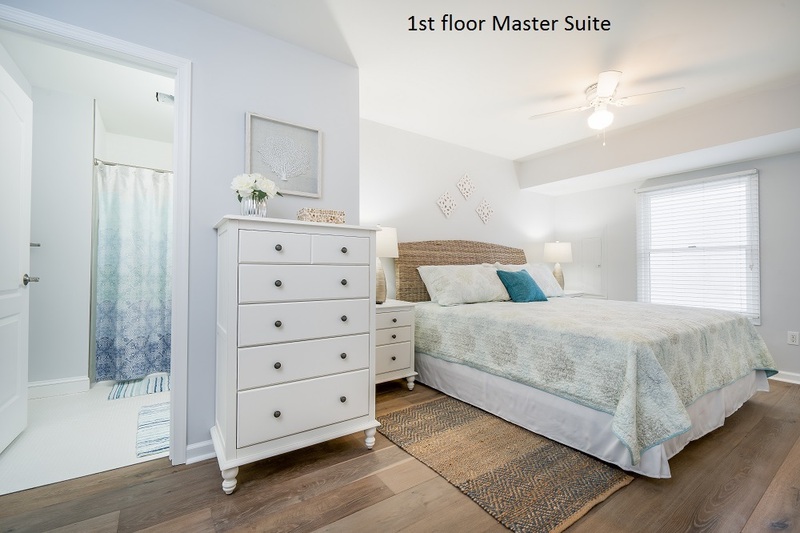 Opportunities such as this are extremely difficult to find, so ACT NOW!